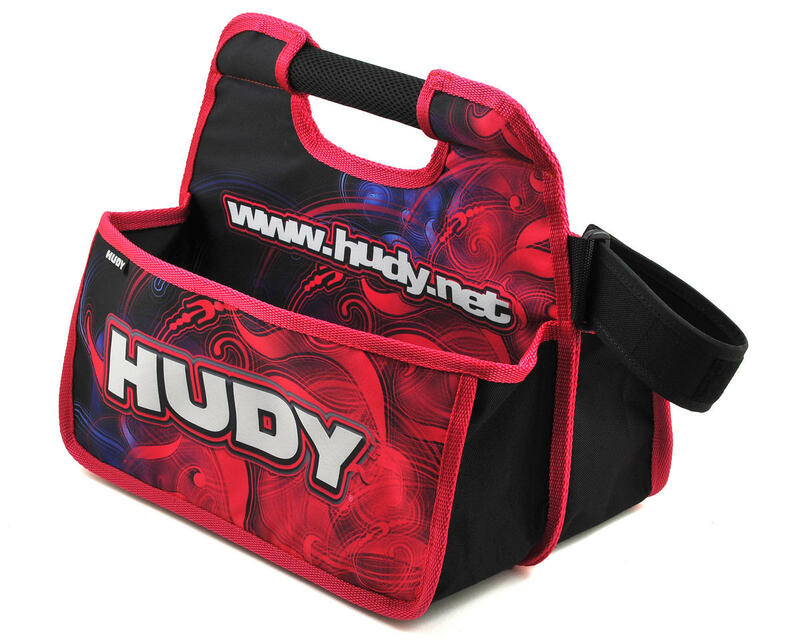 This is the Hudy Pit Bag. HUDY once again leads the pack with innovation in all areas of RC racing. 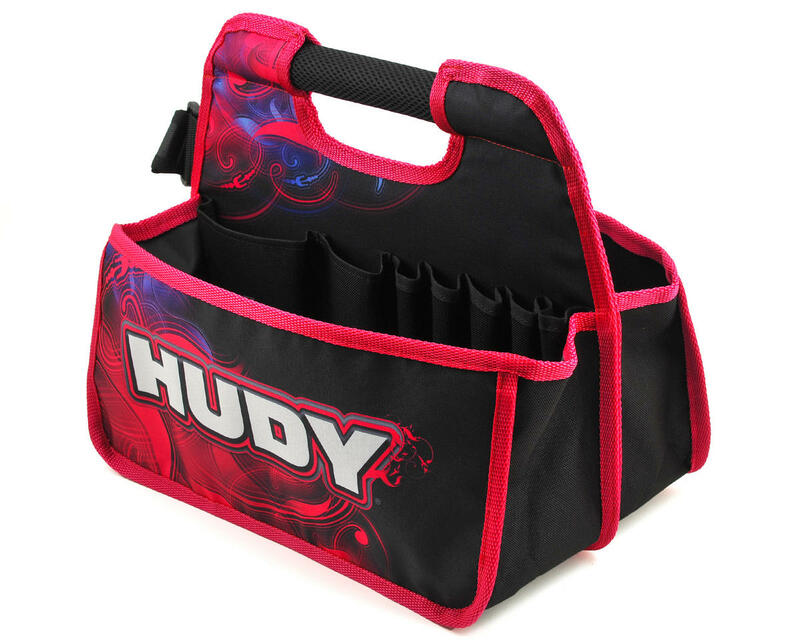 Not your standard pit bag, the HUDY Pit Bag is the first purpose-designed pit bag that is super lightweight, easy to assemble/disassemble, and is very easy to transport within the outer pockets of your hauler bag (or stored in any regular bag or box). Bought 2 Mugen Pit bags for the price of one of these, far better design than my Hudy one... The Hudy one was just to big, bottom line.. Hudy came out with it first, but Mugen dialed it in!!!! I just got this product today and it is great every racer should have one. It fits everything you need and more.. Guy yes it is expensive and it is worth it..